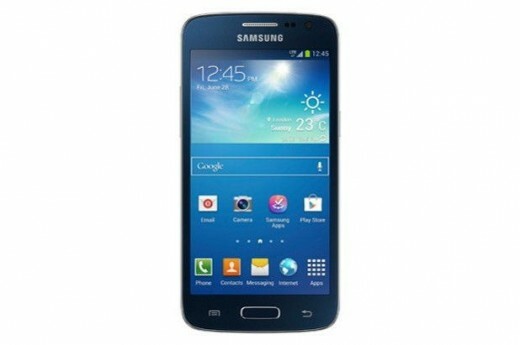 Samsung has announced the Xpress 2, a new Android handset in its Galaxy line-up. The phone comes with a 4.5” display, 5MP camera and dual-core processor and succeeds its forgotten brother, the original Xpress. With a qHD resolution of 540×960 pixels, the display comes. 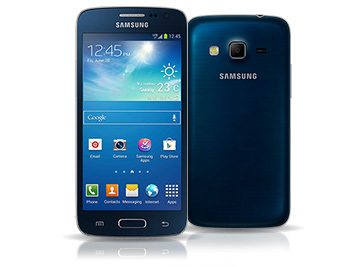 With TouchWiz customization, the OS which runs on it is Android 4.2.2 Jelly Bean. You’ll get1.7GHz dual-core processor, 1.5GB Ram and 8GB expandable internal storage, underneath. Along with a VGA shooter upfront, there is a 5MP camera with LED flash at the back. Connectivity options include NFC, Bluetooth 4.0, 4G LTE, Wi-Fi and micro USB 2.0. Aroun $300 is its price now.